The top bezel will be 1.8mm, the side bezels just 1.63mm. The bottom bezel, which some call the “chin”, will be 3.5mm. For comparison, the Find X has a 3.4mm chin and the iPhone XS 3.98mm. Shen posted the image above, which shows the Reno on the right and the Find X on the left. These bezels will surround a 6.4” Dynamic AMOLED screen. A 16MP front camera will live on a pop-up to keep the screen free of notches and holes. 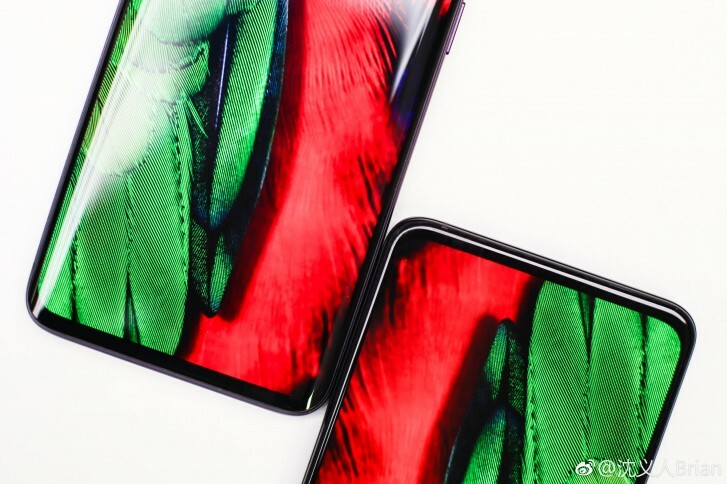 The Reno is set to be unveiled on April 10 and it will have a Snapdragon 855 chipset, 48MP main camera, 10x preiscope camera and a large 4,065mAh battery with 20W VOOC 3.0 charging, according to Shen. There will be no wireless charging.